A modern day Green Acres, Hicksters follows an urban, hipster couple as they start life anew on a farm. Coming soon! Christina has been working steadily to secure her place in Hollywood's "cute geek" category. She has recently wrapped playing seismologist Nicole Simon in Eruption: LA, astrophysicist Dr. Casey Emmons in Surface of Last Scattering, and reprising computer programming / hacking wiz J.P. Cutler in season two of LA Macabre. 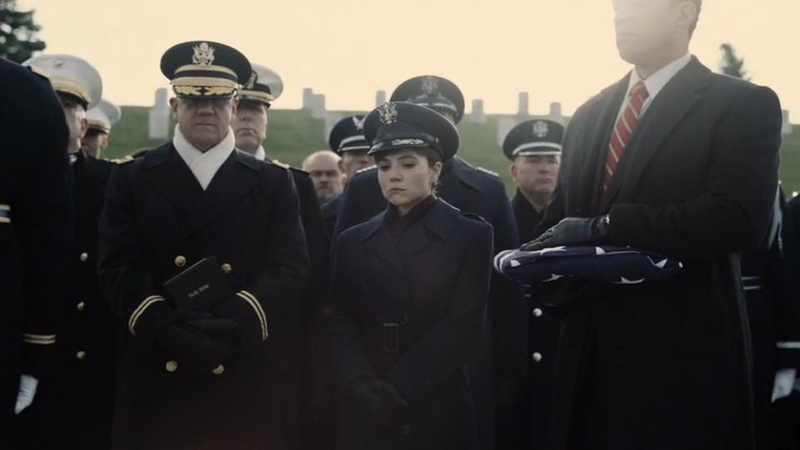 Christina reprised her role as Major Carrie Farris in Zack Snyder's Batman v Superman. Check out the Ultimate Edition to get the full experience as the writers and director intended! It's a pretty wild ride. Christina played Grace Miller in Sony Crackle's series Sequestered. The wife of Malcolm Miller, who is on trial for murder, Grace must care for their young son and keep her husband's spirits up, while somehow keeping her own head above water. Director Zack Snyder discovered Christina from a hummus commercial (yep, you heard that right) and asked her to audition for an "untitled Warner Brothers project." A whole-hearted, life long Superman fan (team Supes all the way! ), she couldn't believe it when she found out she had booked a role in Man of Steel. Cue dancing girl emojis. Christina played the clairvoyant yet unsettling Lori in the indie feature, Moon and Sun, the story of two psychic sisters in Astoria, working to solve the mystery behind the man who murdered their mother. Exploring the often blurred lines between truth tellers and con artists, Moon and Sun offers a glimpse into the world of readers and advisers as they hustle to pay rent, protect themselves and attempt to carve out a normal existence. Christina played Vanessa Stone in the comedy web series, Half Sisters. Written with her Upright Citizens Brigade partners-in-crime and brought to life by Christina's production company, Two Kids with a Camera, it's a perfect show when you want a few minutes of light hearted ridiculousness in your life.